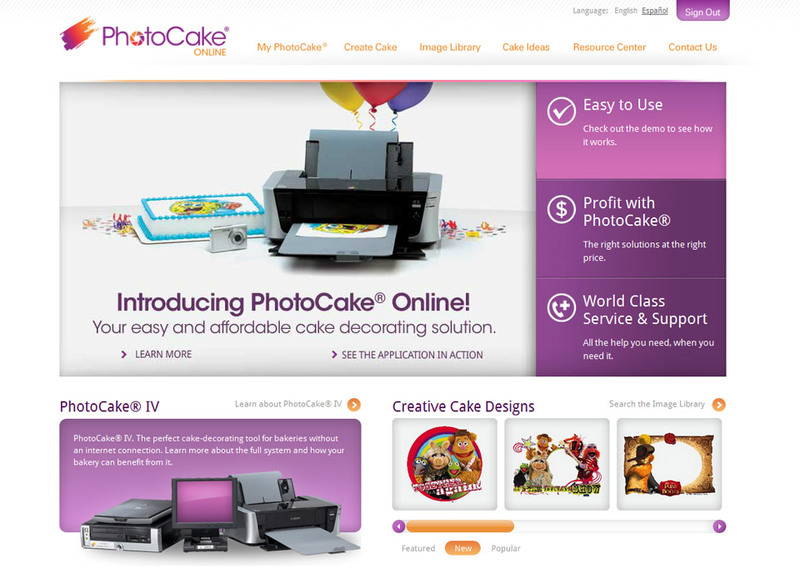 DecoPac is one of the world’s largest cake decorating suppliers and the provider of PhotoCake, a revolutionary application that enables bakers to print photos or messages on a thin sheet of frosting and apply it to the top of cakes. 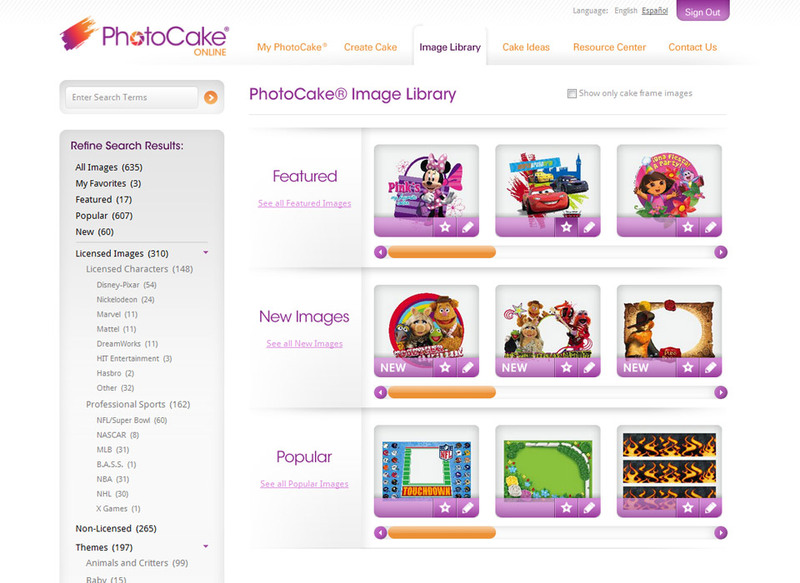 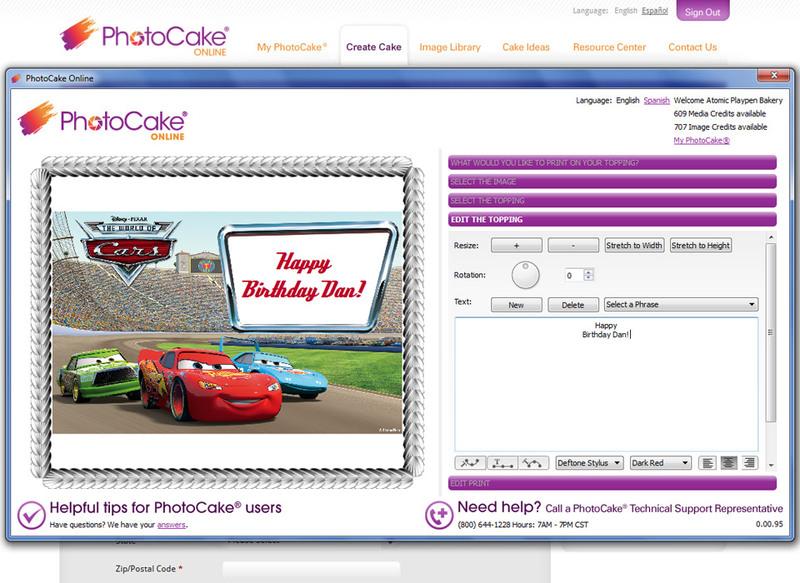 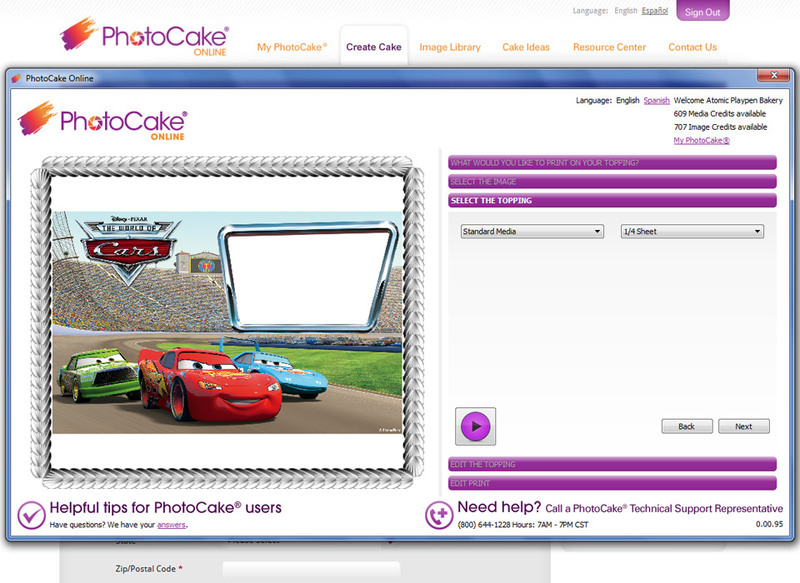 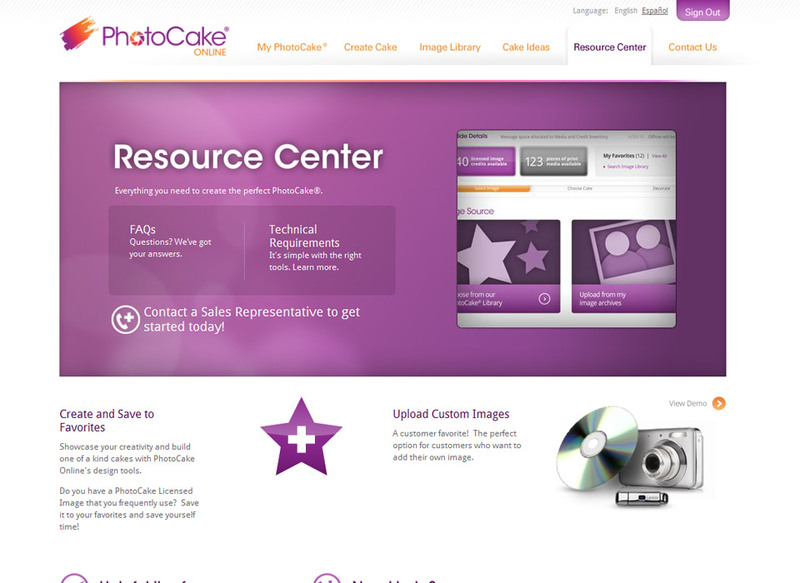 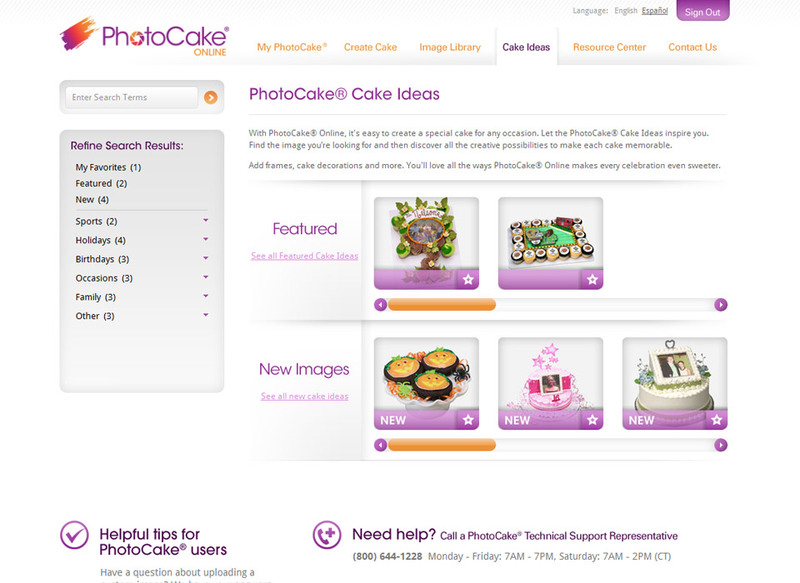 Decopac invited us to take their PhotoCake desktop application and replicate the experience online. 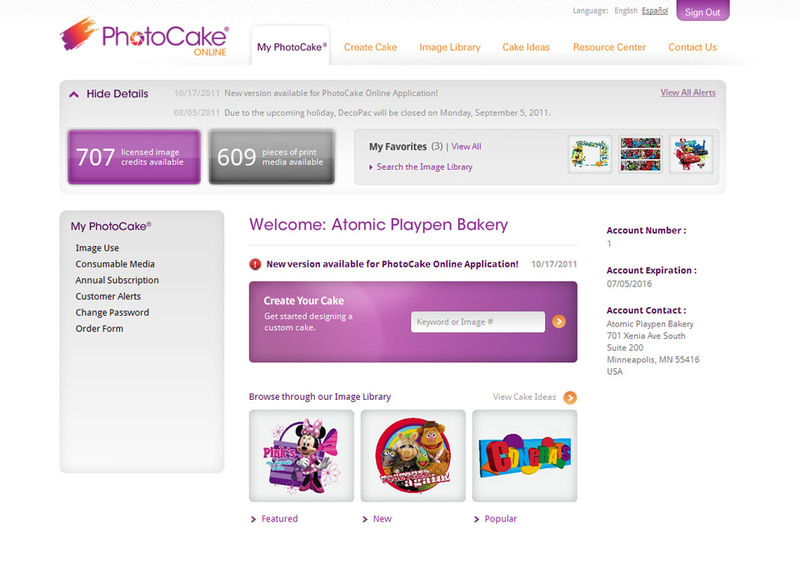 We created an ecommerce website that enables bakers to purchase credits and use them to print licensed images on-demand. 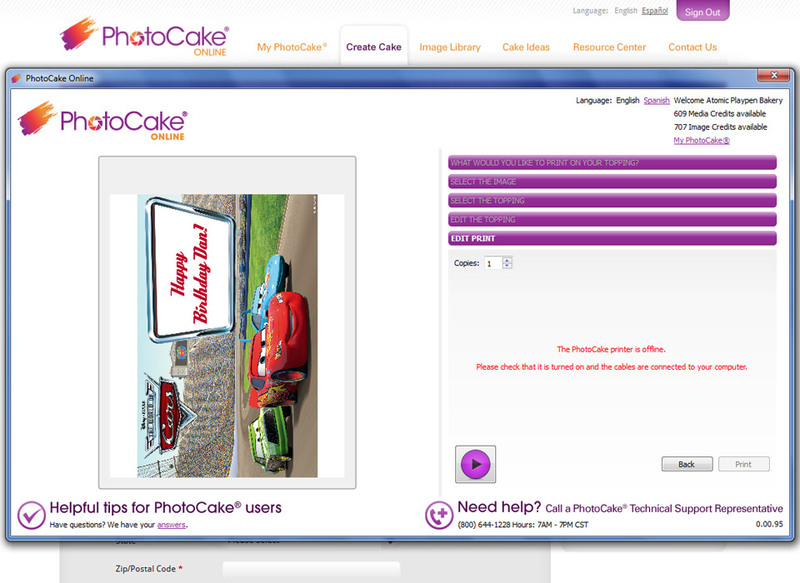 Now, bakers can use their online configurator to select a cake size, choose from Decopac’s large licensed character image library, add a custom message, and deliver a customized cake to their customer within minutes.